When Kelvin Gastelum opened the e-mail and saw the offer to fight Johny Hendricks at UFC 200, the first emotion he felt was surprise. Here was a fighter in the midst of his first career slump, still reeling from a rocky year riddled with losses and questions about his fluctuating weight, unexpectedly getting the chance to dance with a former UFC welterweight champion at one of the promotion’s seminal events. But that’s just mixed martial arts. The game is nothing if not unpredictable, and if Gastelum was looking for a way to remind the world why he was once considered a can’t-miss welterweight prospect, he knows he couldn’t have asked for a better opportunity. 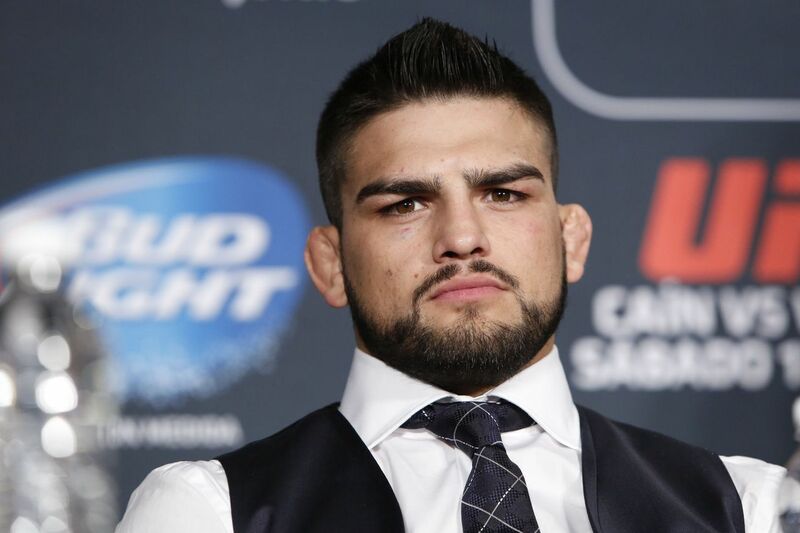 The booking comes at an interesting time for Gastelum, whose honeymoon stage with the UFC ended in 2015 with losses in two of three fights, punctuated by a brief dalliance at middleweight after a badly botched weight cut at UFC 183.